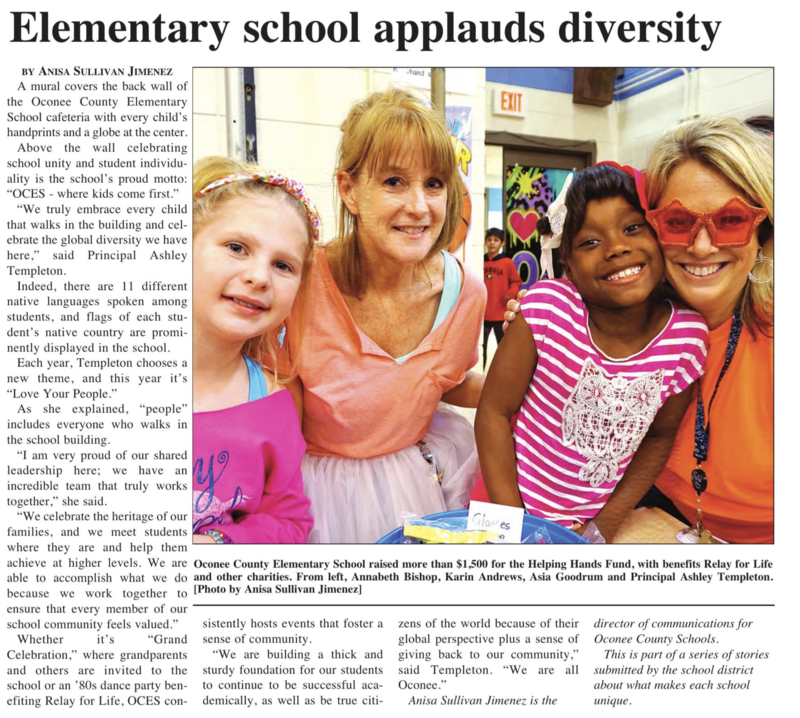 Dr. Cindy Murphy is the Professional School Counselor at Oconee County Elementary School. She has been the counselor at OCES since 2013. She has been a school counselor in Oconee County since 2008. Previously, she has had experiece at the middle and high school level.